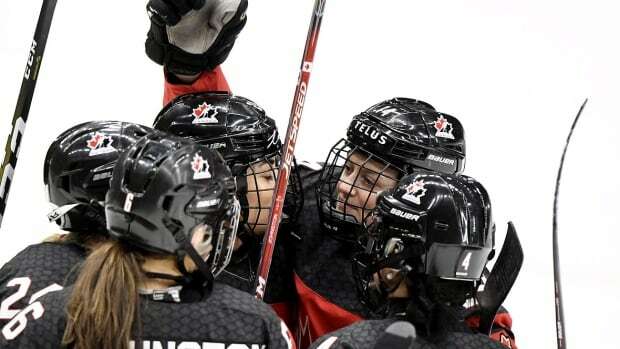 Canada claimed the bronze medal at the women’s world hockey championship with a 7-0 win over Russia on Sunday in Espoo, Finland. The Finns advanced to Sunday’s 1 p.m. ET final against the United States, which was attempting to claim its fifth straight title. Captain and top scorer Marie-Philip Poulin played less than a period here. The forward reinjured a problematic left knee in Canada’s third game of the tournament.